Ten score years ago, a remarkable boy was born into a remarkable country. Young Abe Lincoln tells the story of that boy, who went on to play an historic role in the shaping of his country. 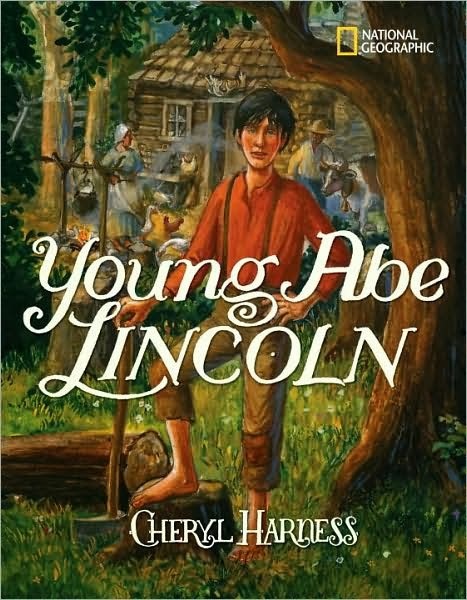 Written and illustrated by Cheryl Harness, this classic picture biography is now being reissued with a bold new paperback cover to coincide with the 200th anniversary of Lincoln’s birth.